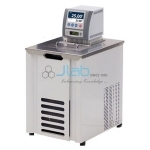 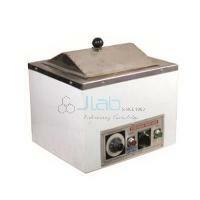 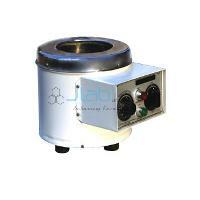 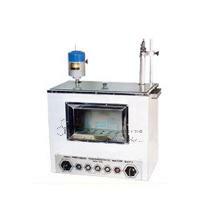 It is used to incubate samples in water at a constant temperature over a long period of time. 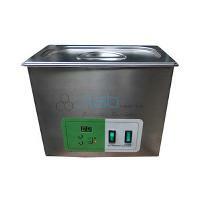 All water baths have a digital or an interface to allow users to set a desired temperature. 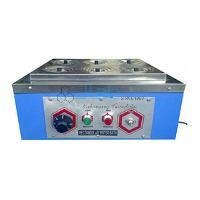 Double wall construction. 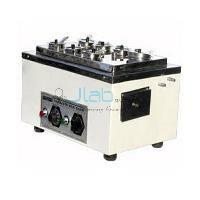 Inner chamber made of highly polished stainless steel or copper sheet and outer made of mild steel duly finished in staving enamel. 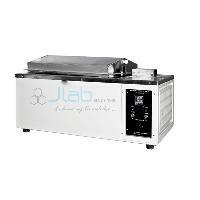 Useful for studies on tissue metabolism, enzymes and protein coagulation and other experiments demanding shaking at constant speed under controlled temperature conditions. 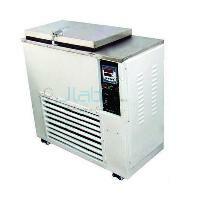 These Refrigerated Water Baths are fitted with ISI marked CFC free compressor for effective cooling. 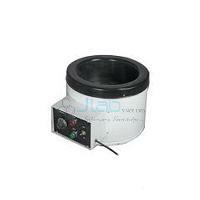 Heating is brought about by immersion type heating elements.